2. Functional: the leather case can fit your phone well and make a big difference on protecting your iPhone 7 from scratch, shock, slip and so on. 4. Portable: it is unnecessary for you to take it off once your iPhone 7 puts it on because it is quite thin and light. 5. Durable: with good performance and high quality PU and PC material, it may work for a long time. 7. 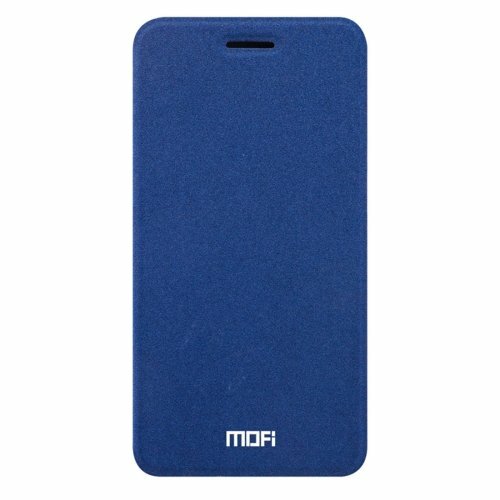 Fashionable: owing to the artful design, such as the artistic printing logo and functional card slot design, the case is very stylish and popular. For Bulk order or if you need further photos (we are minimizing our interface) please, contact us before buying, we will negotiate a special price and shipping or send you additional pictures if available. After your item is available for shipping, your order will be shipped under Free Shipping via (most of time) Post NL (EU), Hongkong Post (AU) within 10 to 15 bus days. USPS SF Express (USA) within 5 to 12 bus days.